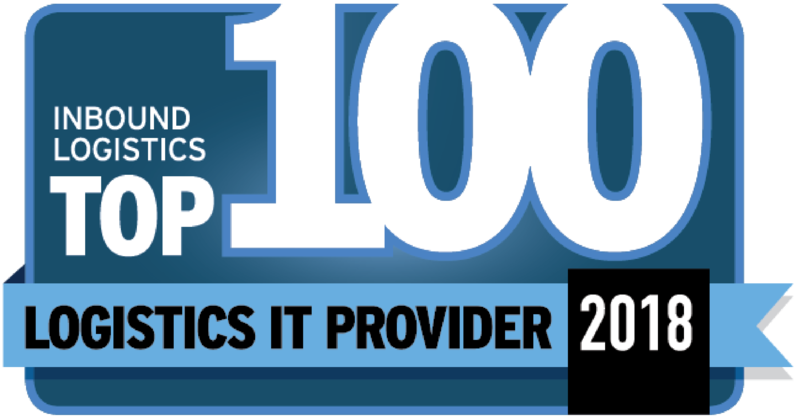 August 2017: Data2Logistics is proud to have been selected by CIO Applications magazine as one of their top 25 logistics technology solution providers for 2017. "Amidst the myriad of solutions present in the market, today, companies are looking out for reliable logistics partners that are geared up to reshape itself with the escalating consumer demand. In a bid to assist CIOs to identify the most advanced and trustworthy companies to partner with, the editorial board at CIO Applications has earnestly filtered the most prominent vendors and solution providers in the contemporary Logistics Technology arena. In the current issue, we present to you the “Top 25 Logistics Technology Solution Providers” of the year 2017.